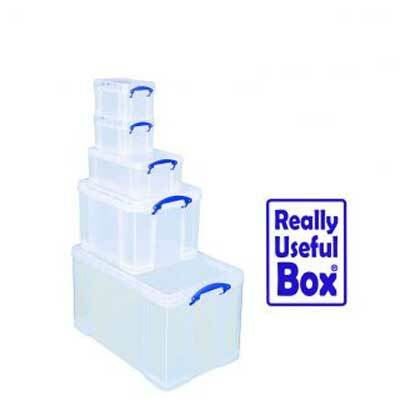 Probably the largest range of clear storage boxes manufactured anywhere, with over 60 sizes to choose from we are confident within our range of Really Useful storage Boxes we will have the solution to your work or home storage problem. 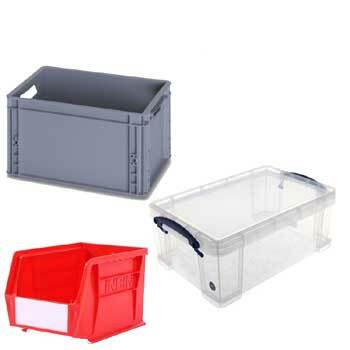 All our Really Useful Boxes are manufactured from clear polypropylene and come complete with a secure lock on lid. 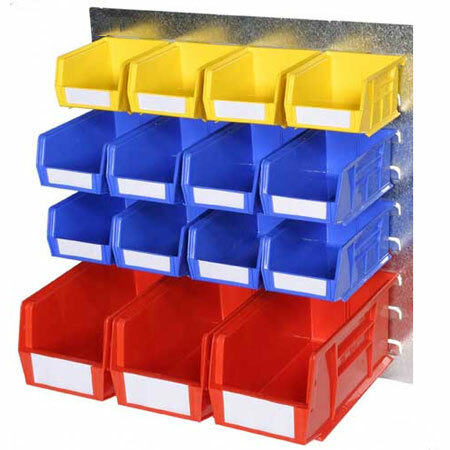 The sides and base are reinforced with a clever design of ribs making them very strong and stable so stacking these storage boxes high won't be a problem. 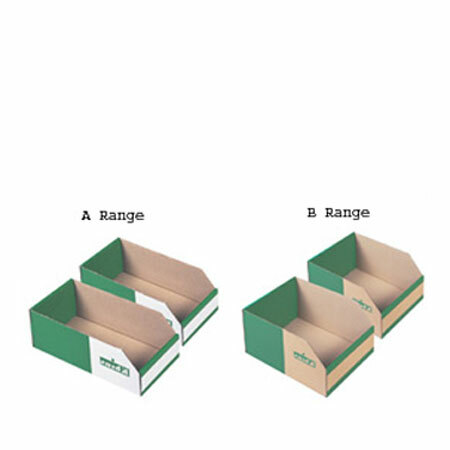 The lid has been designed so that one box sits securely on top of another. 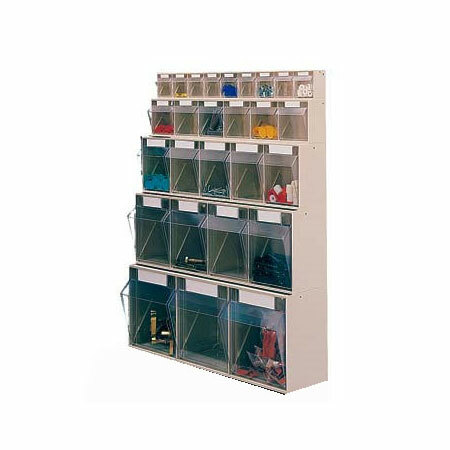 Our Heavy-Duty Twin Slot Shelving is ideal for any wall mounted storage solution. 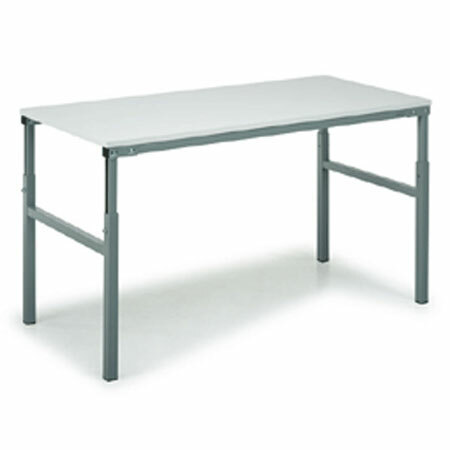 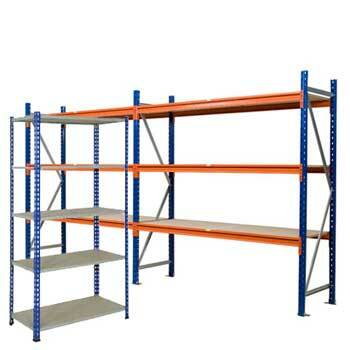 Our Twin Slot shelving is very competitively priced without any compromise on quality and strength. 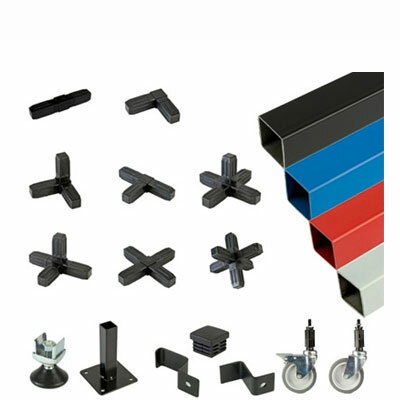 The 32mm pitch uprights are manufactured from 1.5mm thick steel and coated in the latest technology anti-bacterial powder coating making them suitable for use in hospital & schools. 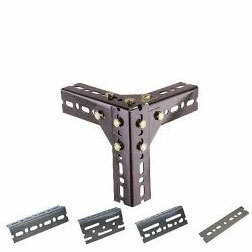 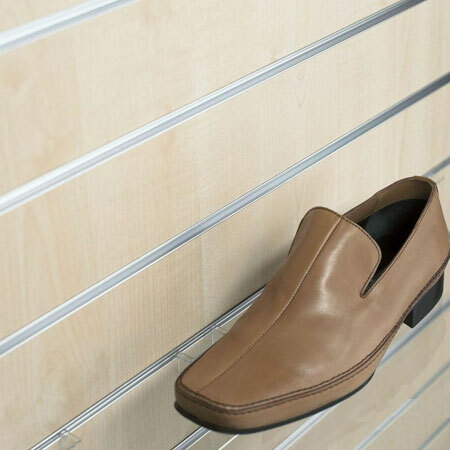 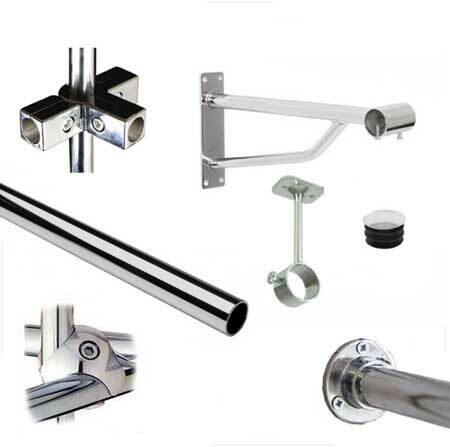 Our range of accessories and colours is vast including our range of chrome plated clothing rails and hooks. 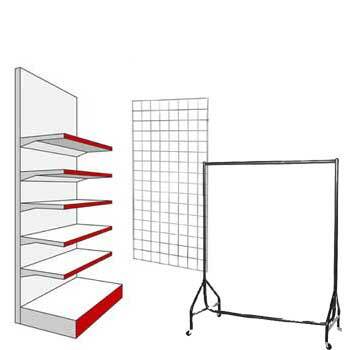 Use in your home as storage shelving in the childrens bedroom or in the garage or utility room Twin Slot shelving is so flexible and adaptable it will fit any area large or small. 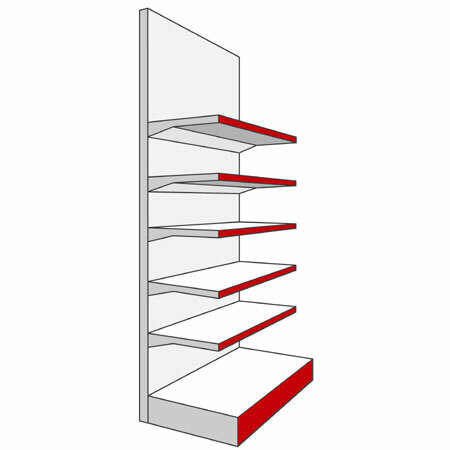 In the office Twin Slot Shelving has been the go to solution for more that 50 years and using modern technologies is still the specified product used by designers and architects when planning storage projects. 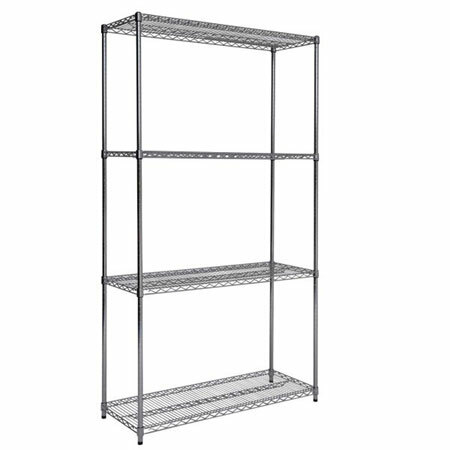 Freestanding or wall mounted chrome wire shelving is a smart simple shelving solution consisting of 25mm diameter posts and shelves in a large range of sizes. 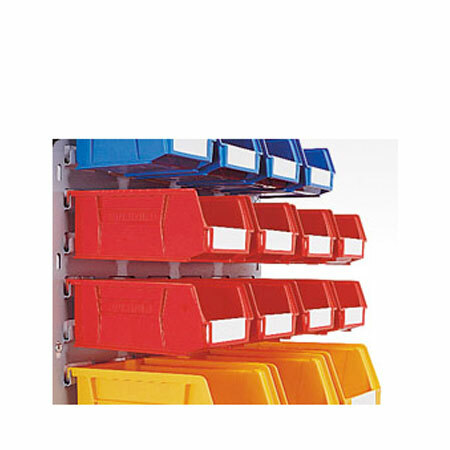 The shelves fit onto the post with a clever designed tapered plastic sleeve that locks the shelf to the post. 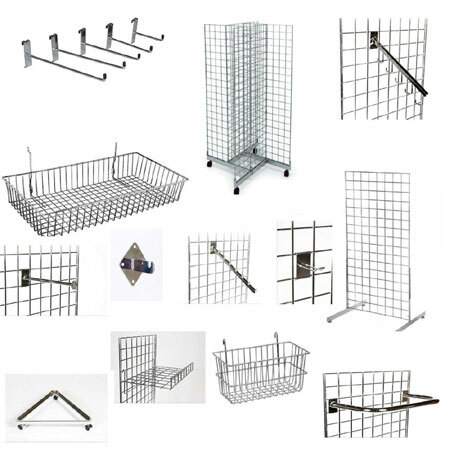 Each wire shelf can carry over 150kgs making our chrome wire shelving suitable for most storage requirements. 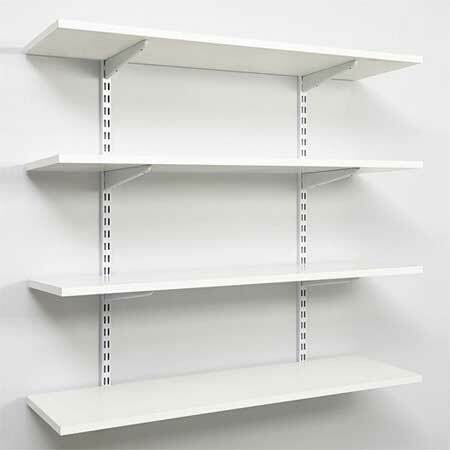 Being wire the shelving enables excellent air circulation and product visibility. 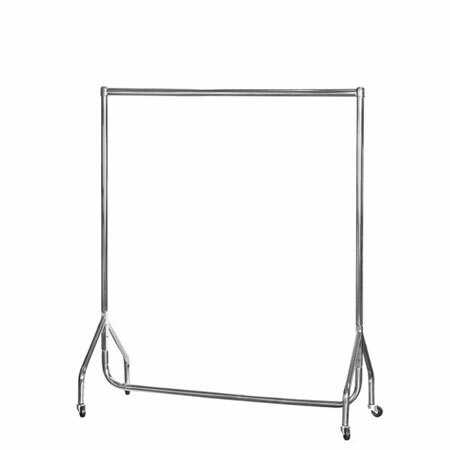 Wire shelving is fully height adjustable and the posts come complete with screw in adjustable feet so this shelving system is rigid and safe even when the floor is not flat. 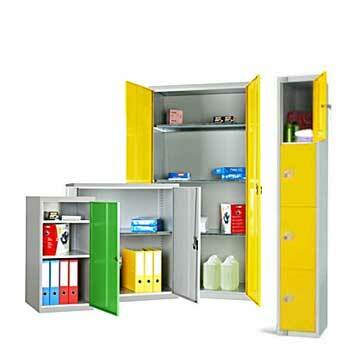 Raaco manufacture quality professional storage products their ranges include small parts storage cabinets featuring four sizes of cabinet and eight sizes of drawer. 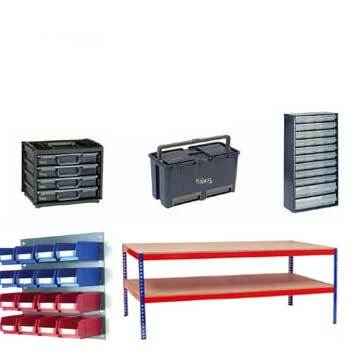 Raaco toolboxes are world renowned by professional engineers, the design of the Raaco Compact Toolbox has won awards and comes with a quality guarantee. 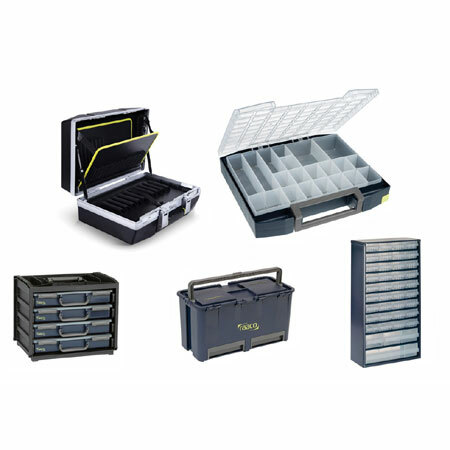 When it comes to tool and component storage Raaco offers a range of compartment small parts storage trays to suit every situation. 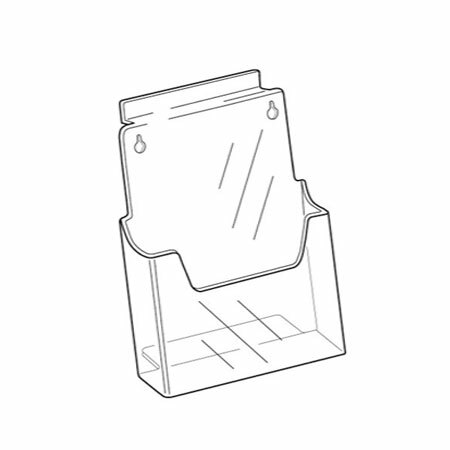 Fixed or removable compartment trays offer countless configurations in quality materials. 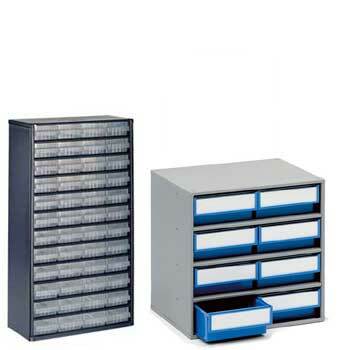 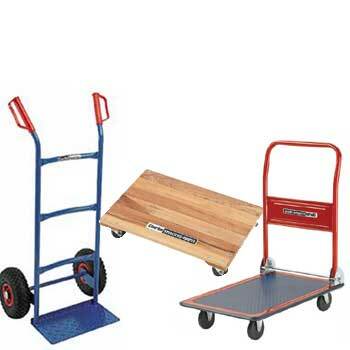 Raaco professional tool storage has the solution for you.